How are you feeling? 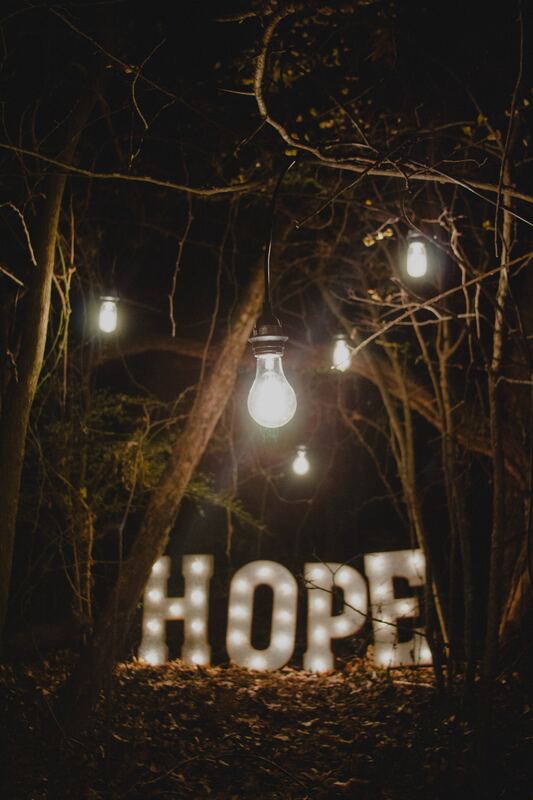 Are you filled with HOPE? Or, are you in living in fear, doubt and despair with your health and your future? 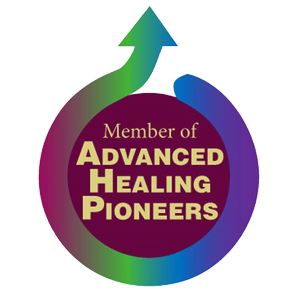 I am passionate about the healing power of Distance Healing. Whether this is a recent concern or something that has been lingering for some time… I would love to help. I have personal experience, with the success of this in my own life, as well as others I have assisted. My Healing is based on love & light, via energy and intention. And it adds to and supplements anything else you are currently doing. Your body is very smart ~ it was created by Divine Power. Believe it or not, it does know how to heal itself. But sometimes, it needs a little extra help. And that is where distance healing comes in. I use a variety of techniques based on each unique situation and whatever works best for YOU. We can work by phone, internet, Skype (whatever you use). Take advantage of the Distance Healing March Special: $25 for a 20 minute session.